Cassie Hansen wins Baylor Law School's inaugural Ultimate Writing Competition! - KELLY, DURHAM & PITTARD, L.L.P. 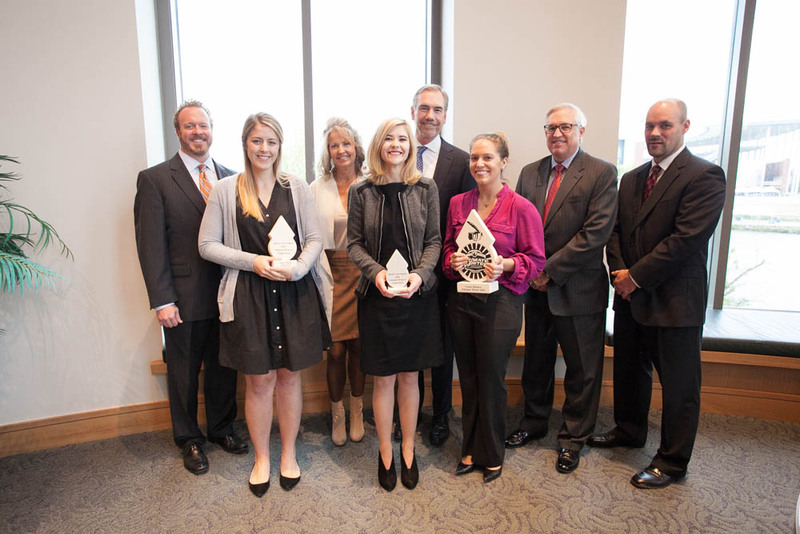 Cassie Hansen wins Baylor Law School’s inaugural Ultimate Writing Competition! Baylor law student Cassie Hansen is the winner of Baylor Law School’s first Ultimate Legal Writing Competition! Kelly, Durham & Pittard, LLP is proud to be a sponsor of this writing program, and congratulates Cassie for winning the contest. KD&P also congratulates the second and third place finishers, Jamie Oberg, a third-year law student, and Ashlie Morgan, a recent graduate, for their excellent legal writing skills. You can read about the contest, and see pictures of the award ceremony, here.